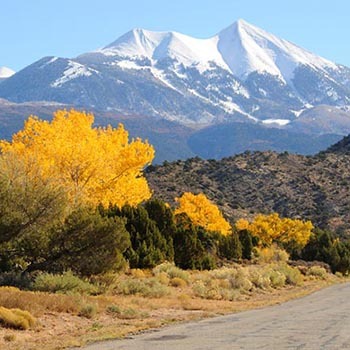 The Manti-La Sal Mountains are a four season mountain range. Vibrant springs welcome temperatures ranging from the high 40’s to high 50’s and sometimes even into the 70’s. The summer months of June through August are a pleasant low to mid 80’s. Falls vary from mid 70’s with temperatures dropping to mid to upper 40’s in November. Winters are cold and snowy. Though many days are wonderfully sunny, be prepared for below freezing conditions. 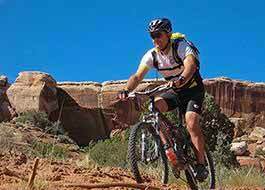 The Manti-La Sal Mountains offer more than a stunning backdrop to Moab’s red rock landscape. It’s a four season playground, each season comes with it’s own different and diverse opportunities for enjoyment. Spring is a beautiful blooming time in the Sal Mountains. Though still jacket weather, it’s a great time to watch the forest awake after a sleepy winter. Trails may be muddy and mushy from thaw, and some campgrounds and roads may be closed due to lingering snow. Be prepared with 4x4 vehicles, and snow and cold weather survival equipment. 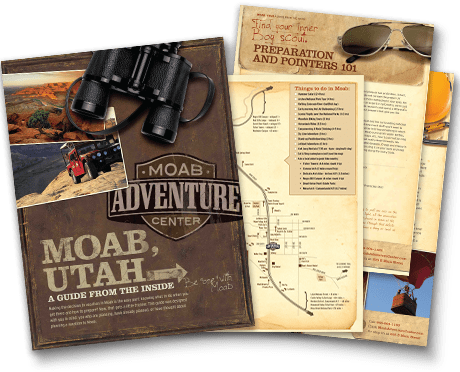 Such a great time to come to the mountains, temperatures are mild and pleasant compared to the heat of Moab, hiking trails and roads are open and clear. Campgrounds may be harder to find, and weekends will bring more crowds. It would be a shame to miss the fantastic fall colors. Temperatures are brisk but manageable and generally great for hiking. However, it can turn cold, and snow could fall. Some trails may be closed. 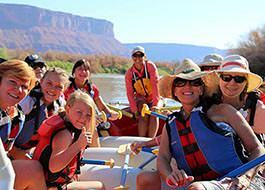 One of the best times to enjoy recreating in the La Sal Mountains. The backcountry and cross country skiing is wonderful and pristine, sledding hills are easily accessible, and snowmobiling trails spread for days. 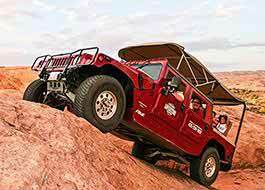 Campgrounds will be closed, and 4x4 vehicles are necessary. Precipitation .83" .81" .72" .43" .78" .86" .85" 1.01"